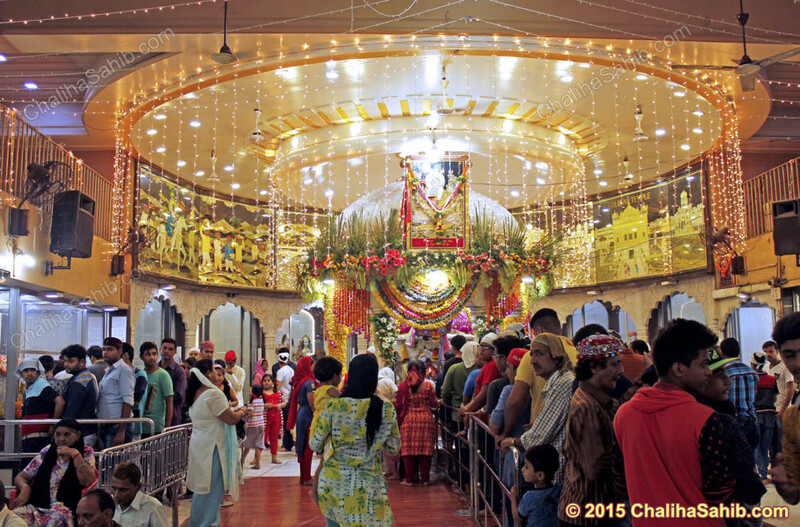 Chaliha Sahib 2015 Mela / Festival started on 10-Aug-2015 from Puj Chaliha Sahib Jhulelal Mandir, Sindhunagar-5. 40 days fast is observed by many Sindhis around the city and also by settled far away in India or abroad. Mandir organises the everyday Bhajan Musical programs for these 40 days. 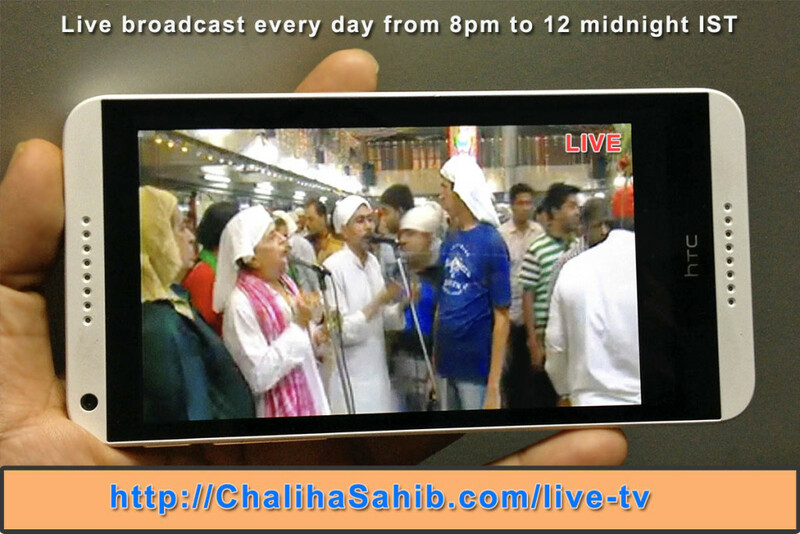 These programs are aired on local cable TV and online on mandir website http://ChalihaSahib.com. Details about various programs, rituals, history & fast dos and don’ts can be found on the website. Puj Chaliha Sahib Mandir is famous for Akhand Jyot brought by Sindhi ancestors from Peergoath during partition of India in 1947. Ulhasnagar was deserted military camp at that time with empty city & barracks used during world war by British Government. 40 days fast will be completed this year by 19-Sept-2015 with Matki mela and followed by Palav on 20-Sept-2015. This the time when entire city comes to stand still and celebrates the Festival with excitement and devotion. Everyday Prasad is served to thousands of devotees at the temple. Rich and Poor all do seva and have the simple satvik prasad together. Everyday Musical programs during the evening are attraction of the mandir where little kids, married couples and seniors come for blessings of God Jhulelal Sain.